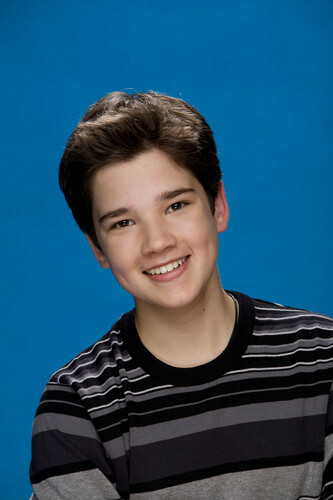 Freddie. . HD Wallpaper and background images in the iCarly club tagged: icarly hq photoshoot nathan kress. This iCarly photo contains जर्सी and टी शर्ट. There might also be पोलो शर्ट, खेल शर्ट, छोटी बांह, लघु आस्तीन, चित्र, headshot, closeup, हेडशॉट, and क्लोज़अप.